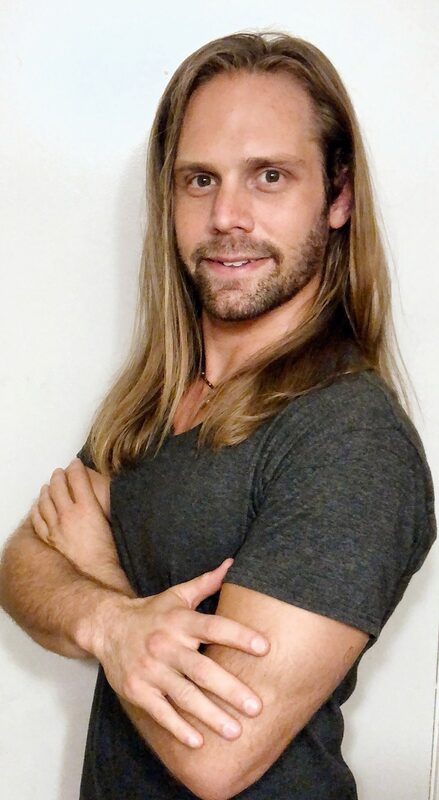 My endeavor and career of helping people meet their health and wellness needs and my personal testimony of doing so through fitness brings me here as a personal trainer. I have much related education and experience. 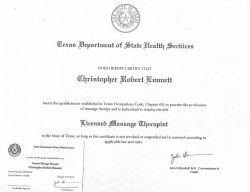 My knowledge of human biology and care has progressed in such education and training in order: sports and fitness training, emergency medical technician, working in healthcare, yoga teacher training, then massage therapy. 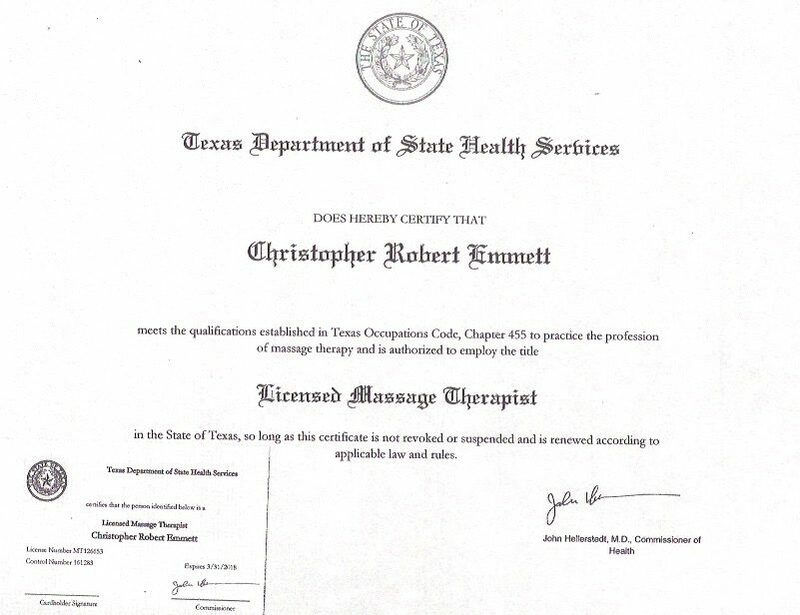 Firstly on a personal level, the practice of caring for my own body while deepening my understanding of the body, how it works, science, and best methods have always been important to me, particularly starting with sports training as an adolescent. I took weightlifting classes for 3 years of high school. My undergraduate psychology training taught me behavioral science methods which have been useful for acquiring information to draw conclusions, good discernment of right knowledge. 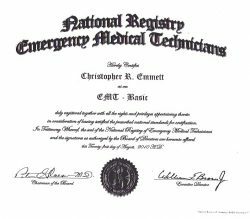 I then trained as an Emergency Medical Technician furthering my methods of assessment and deduction in regards to health. 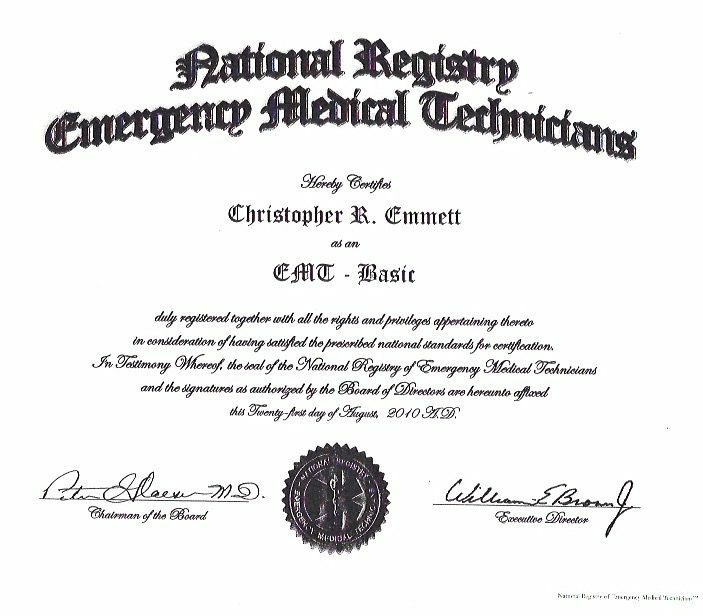 With this I have worked as a nurse’s aid, an ER tech, and a medical assistant. Training for football and track in high school with lots of conventional weightlifting and distance running left much neglected in my body’s overall functioning. Hatha Yoga was my first practice of what I would call functional fitness that started reclaiming some sanity in my body mitigating the loss of flexibility and stabilizer strength important for real functional range of motion. My journey has continued to explore the many ways we were born to move for enhanced function and durability, and of course this thing called fitness. Stability, form, strength through full range of motion all the time, improvement of real movement. You’ll often feel a stretch in combination with your strengthening. We’re going to get your body working better. You’ll feel muscles you didn’t realize you had. Weights often aren’t needed. Click to photo and see bigger..
With thousands of trainers to choose from, RightFit Personal Training makes your selection process seamless and unbiased. We will match you with a trainer based on your unique preferences, absolutely free of cost! © 2019 RightFit Personal Training, LLC. All Rights Reserved. Train with a friend (or two) and save! Go to the trainer’s gym. Train out of your home – The trainer comes to you.